He'll be charged with murder later today. 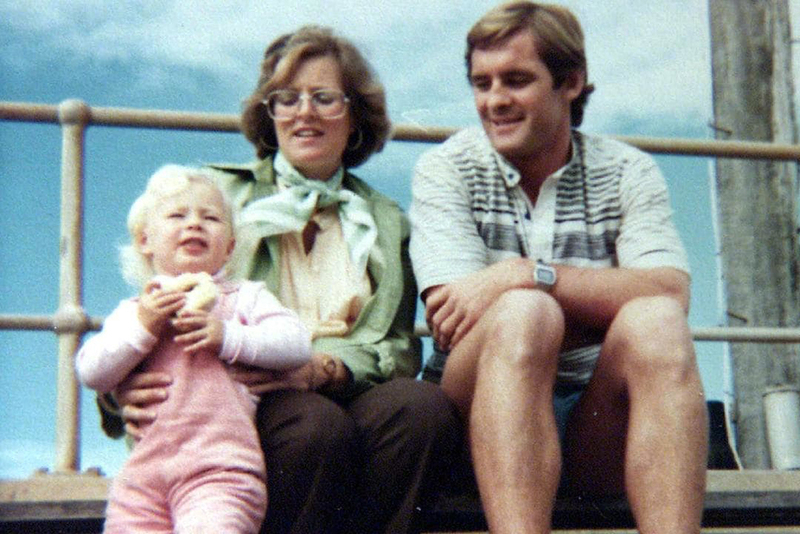 Former Sydney teacher Chris Dawson has been arrested over the 1982 murder of his wife, Lyn. The arrest comes after a huge spike in interest over the cold case due to the hugely popular local podcast The Teacher’s Pet. The 36-year-old mystery concerns the disappearance of Lyn Dawson from her home on the Northern Beaches of Sydney in January 1982. As fans of the podcast will know, her husband Chris, a former rugby player and PE teacher at a local high school has long been suspected of involvement. Earlier this year Lyn’s former house in Bayview had its backyard dug up by police in search for new clues to her disappearance, a move also spurned by the The Australian-produced podcast. Queensland police confirmed to Junkee that a man was arrested on the Gold Coast this morning. He’ll face Southport Magistrates court later today, where he will likely be extradited to NSW to face charges.